Евро 2002 – Отглеждане и продажба на плодове – Euro 2002 LTD is a family owned company, which basic activity is fruit growing. 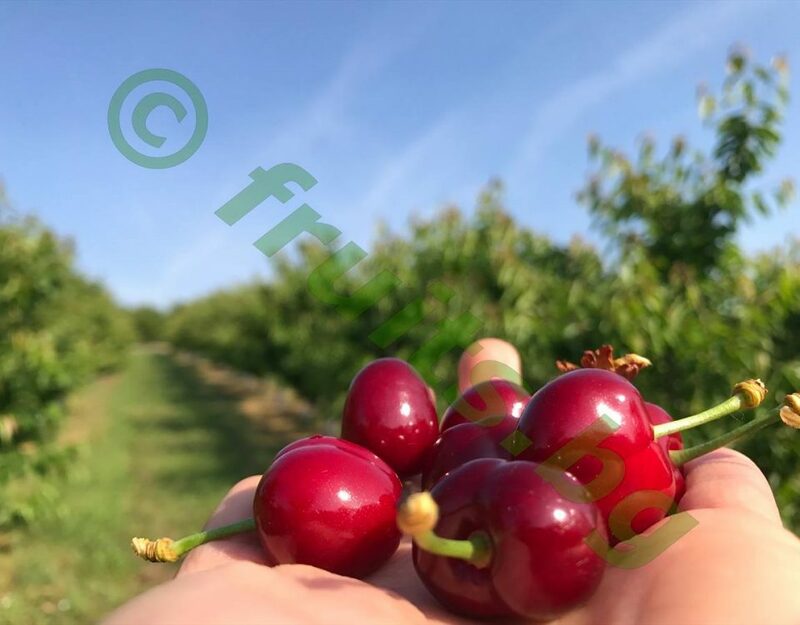 In our orchards we take care of various fruits – sweet cherries, apricots, plums. We strive to deliver premium fresh fruits with spellbinding taste. The apricot originally came from Northeast Armenia. Even today wild apricots can be found in Middle Asia and Northeast Armenia. 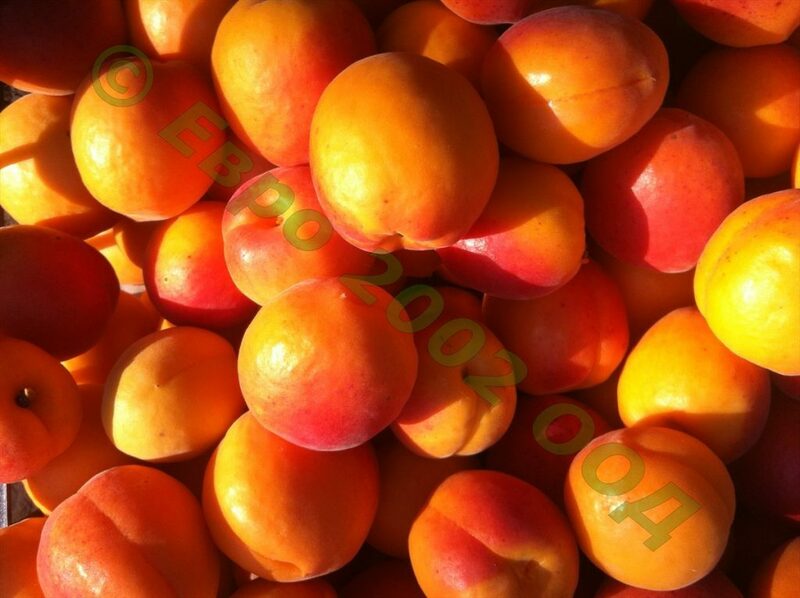 Apricot grows in the Himalayas over 4000 meters altitude. As a orchard tree I has been grown in Armenia for over 3000 years and since then it has begun its spreading over the world - Persia, Asia and in 1 century - in Europe.